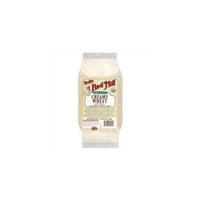 Organic instant rolled oats, organic puffed amaranth, organic chicory root powder, organic flaxseed flour, chia flour, organic brown rice flour, organic sorghum flour, organic quinoa flour, organic buckwheat flour, organic millet flour. 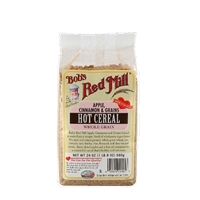 Brand/Manufacturer: Bob's Red Mill Bob's Red Mill Natural Foods, Inc. 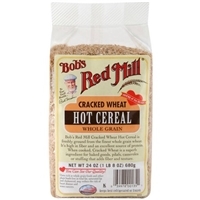 Whole grain hard red wheat. Manufactured in a facility that also uses tree nuts, soy, wheat and milk. 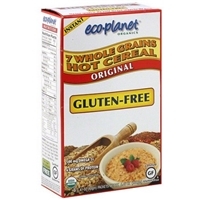 Whole grain wheat*, whole grain rye*, corn*, whole grain oats*, whole grain spelt*, whole kamut khorasan wheat grain* and flaxseed*. Manufactured in a facility that also uses tree nuts, soy, wheat and milk. 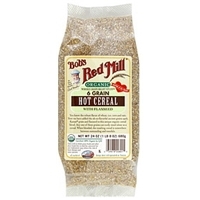 100% organic grain: oats, hulled barley, brown rice. 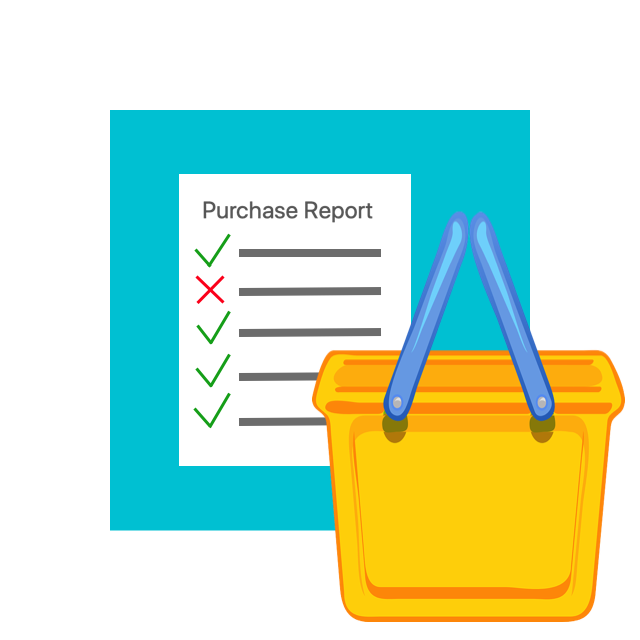 Whole grain wheat, rye, oats, triticale (wheat), barley, brown rice, oat bran and flaxseed.manufactured in a facility that uses tree nuts, soy, wheat and milk. 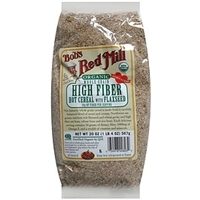 Whole grain wheat (organically produced), whole grain rye (organically produced), corn (organically produced), whole grain oats (organically produced), whole grain spelt (organically produced), whole kamut khorasan wheat grain (organically produced) and flaxseed (organically produced).manufactured in a facility that also uses tree nuts, soy, wheat and milk. 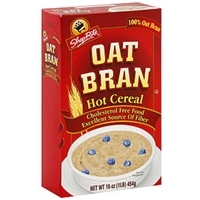 Whole grain wheat, whole grain rye, whole grain oats, dried apple, whole grain triticale, barley, whole grain brown rice, cinnamon, oat bran and flaxseed.manufactured in a facility that also uses tree nuts, soy, wheat and milk. 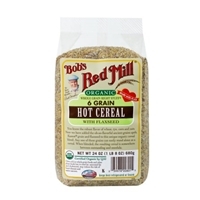 Whole grain organic buckwheat. Gluten free.manufactured in a facility that also uses tree nuts and soy. 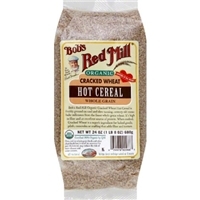 Organic whole grain oats, organic flaxseed meal, organic oat bran, organic wheat bran, organic wheat germ, rice bran.manufactured in a facility that also uses tree nuts, soy, wheat, eggs and milk. 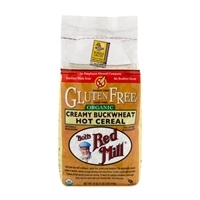 Whole grain hard red wheat, soft white wheat.manufactured in a facility that also uses tree nuts, soy, wheat and milk. 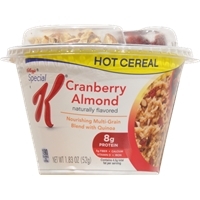 Brand/Manufacturer: Special K Kellog Co. 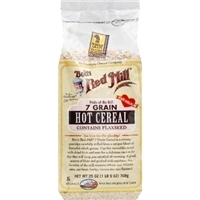 Whole grain blend (whole grain oats, whole grain barley, whole grain wheat, whole grain quinoa), sugar, dried cranberries (sugar, cranberries, glycerin, citric acid), almonds, soy protein isolate, contains 2% or less of oat fiber, salt, natural flavor. 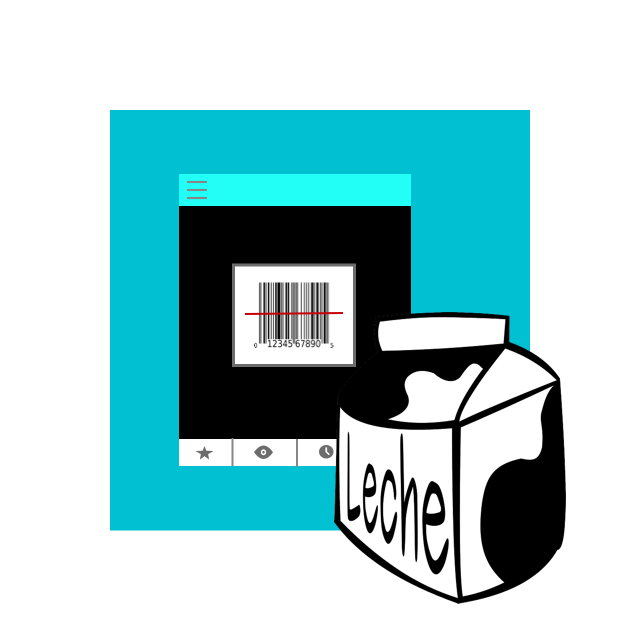 Vitamins and minerals: tricalcium phosphate, magnesium oxide, vitamin c (ascorbic acid), iron (ferric orthophosphate), vitamin e (alpha tocopherol acetate), niacinamide, vitamin a palmitate, folic acid, vitamin d3, vitamin b12, vitamin b6 (pyridoxine hydrochloride), vitamin b1 (thiamin hydrochloride), vitamin b2 (riboflavin).contains wheat, almond and soy ingredients. May contain other tree nuts. 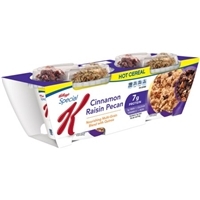 Whole grain blend (whole grain oats, whole grain barley, whole grain wheat, whole grain quinoa), dried cane syrup, raisins, pecans, soy protein isolate, contains 2% or less of oat fiber, salt, cinnamon, dried molasses, natural flavor, maple syrup, caramel color, bht for freshness. 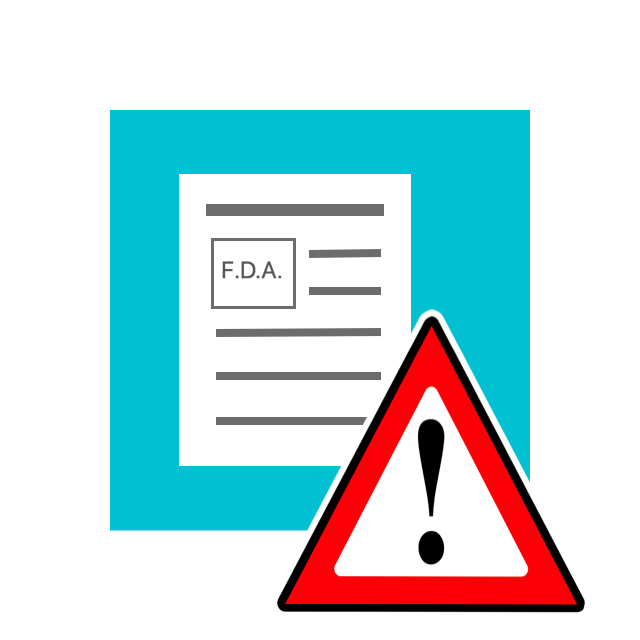 Vitamins and minerals: tricalcium phosphate, magnesium oxide, vitamin c (ascorbic acid), iron (ferric orthophosphate), vitamin e (alpha tocopherol acetate), niacinamide, vitamin a palmitate, folic acid, vitamin d3, vitamin b12, vitamin b6 (pyridoxine hydrochloride), vitamin b1 (thiamin hydrochloride), vitamin b2 (riboflavin).contains wheat, pecan and soy ingredients. May contain other tree nuts. 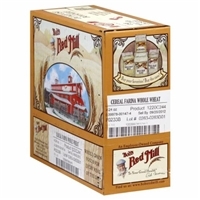 Organic whole grain hard red spring wheat.manufactured in a facility that also uses tree nuts, soy, wheat and milk. 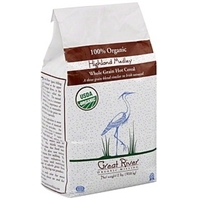 Organic wheat.manufactured in a facility that also uses tree nuts, soy, wheat and milk.